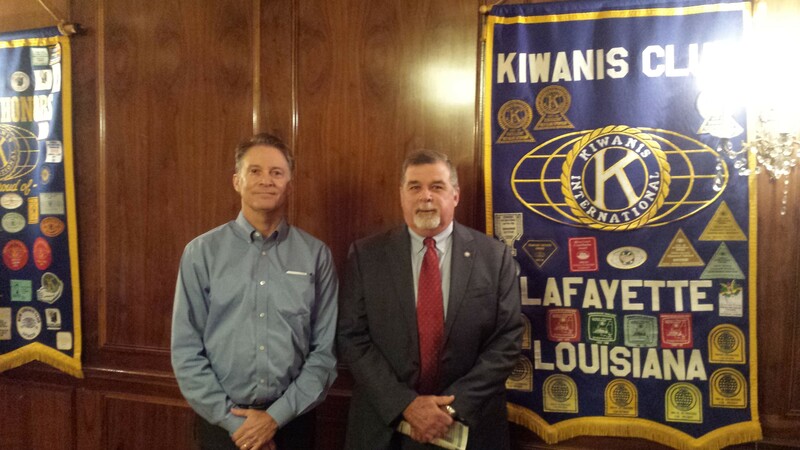 Kiwanis Club of Lafayette thanks Jim Craft, Executive Director for the Louisiana Commission on Law Enforcement, an organization created to improve the operations of the criminal justice and juvenile justice system and promote public safety by providing progressive leadership and coordination within the criminal justice community. A 39-year veteran of the Lafayette Police Department, Chief Craft led the agency for 10 years before being appointed by Governor John Bel Edwards to his Executive Director role. Hello, Gregg. The website for the LCLE shown in the post above has a staff contact section to reach out to Mr. Craft.